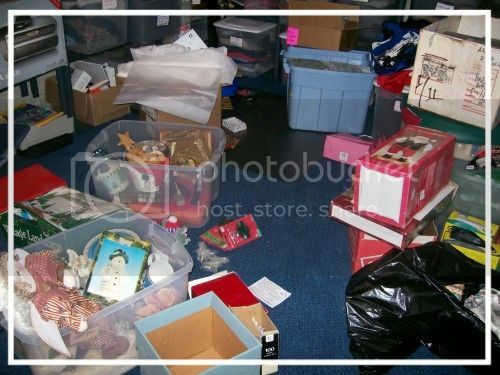 Holiday Decoration Storage How Do I Choose A Storage Unit? Packing Your Storage Unit Finding & Renting a Storage Unit Tips for a Successful Move Worried About Items In Your Self Storage Unit? Holiday season is always an exciting time of the year for families and friends. Save yourself the time, space, stress, and help this year's decorations retain their value and store them in a storage unit here at Ponderosa Park Storage. We will take care of all your holiday decoration needs.